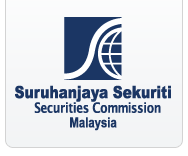 Securities Commission Malaysia (SC) is looking for talented individuals with leadership qualities and strong academic achievements to apply for its scholarship award 2017. We also welcome students who are pursuing other disciplines such as Visual Arts, Literature and Languages. As a regulator and developer of the Malaysian capital market, SC provides a rewarding career, exceptional opportunities and hands-on experience in a dynamic and stimulating environment. For First degree courses at top universities locally and abroad. A 3.5 CGPA at Diploma/Matriculation level. The SC scholarship covers full academic fees, books, subsistence and other miscellaneous allowances. Conditional offers will be provided to successful candidates who gain admission into a top institution/university, and will be required to serve a stipulated period with SC, upon completion of tertiary education. How to Apply SC Scholarship Award 2017? Click here to submit your application online by 30 March 2017*. Only shortlisted candidates will be notified. Application deadline: 5pm, Thursday, 30 March 2017. The successful candidates will be pursuing the A-Level or South Australian Certificate of Education (SAGE) program at local preparatory colleges determined by PNB prior to pursuing the undergraduate studies at selected universities in the United Kingdom and Australia. 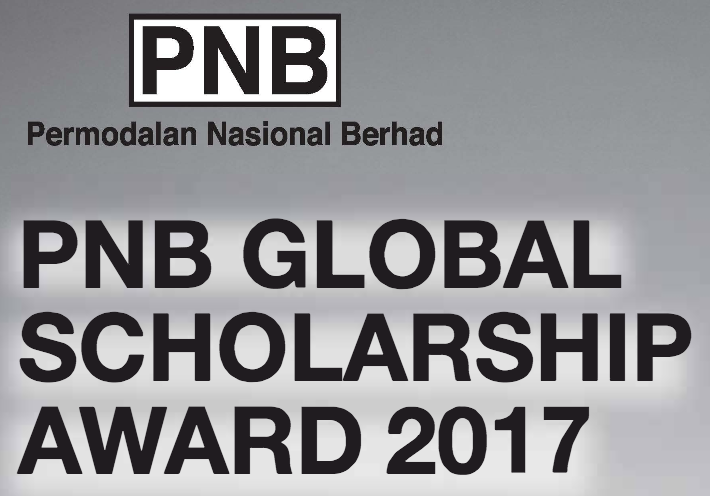 How to Apply PNB Global Scholarship Award 2017? Closing date: 24 March 2017. Only the shortlisted candidates will be notified for the next qualifying stage. Should the applicants did not receive any feedback within one (1) month period upon the closing date, application is considered unsuccessful. How To Stay Productive When You Are Sick?